Predatory publishing is a worldwide phenomenon, which is increasing its presence in South Africa, according to research recently completed at Stellenbosch University. This resource touches on important factors to help students and academics decide where to publish their research. Making the right choices can increase readership and citations, diminish publication lag and ensures their publications are eligible for government subsidy. Predatory publishing has increased in output over the last few years. Unaware academics are vulnerable to their pitfalls. This can be costly and impact negatively on an academic’s reputation. 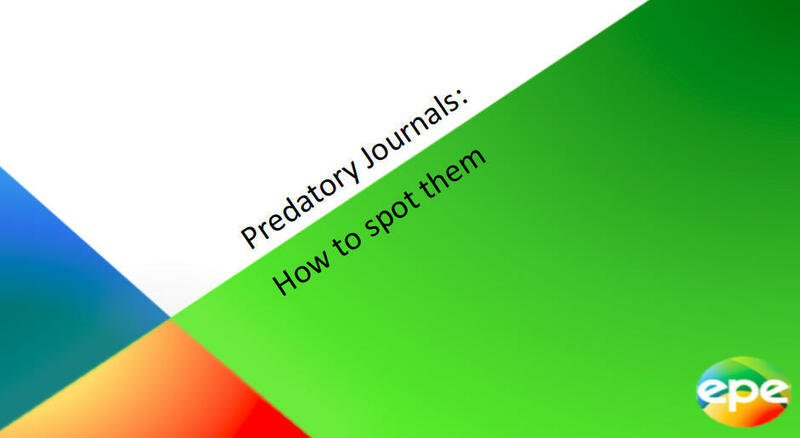 It is not the intention of the predatory journal resource to answer all questions regarding predatory publishers and its journals, but it should create awareness amongst academics. Developed by Pieter du Plessis, Stellenbosch University. This resource is directed at any researcher that is unsure about where to publish research. 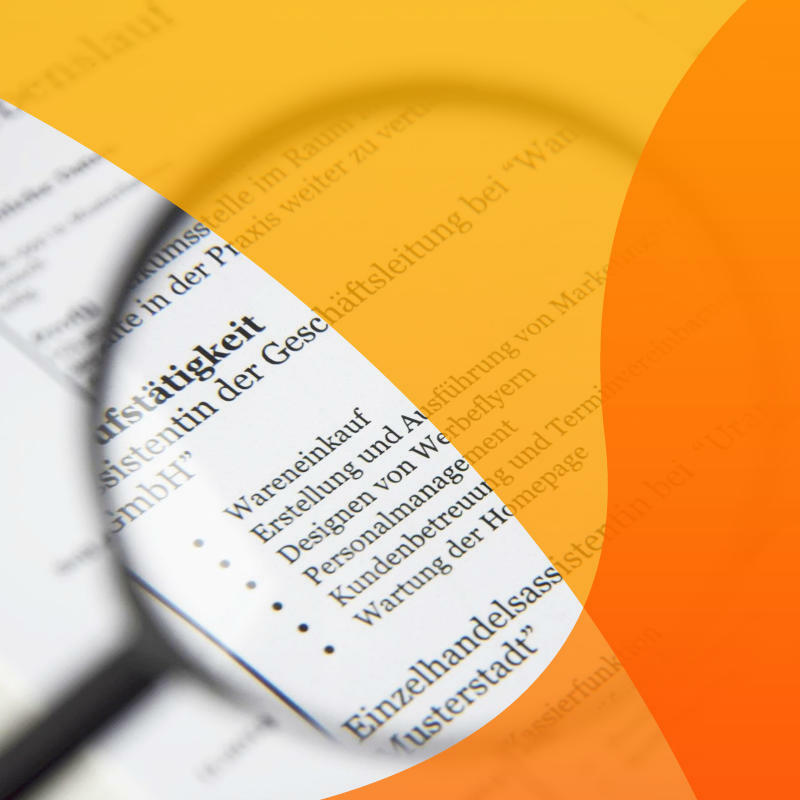 This resource can be used whenever a researcher is contacted by a journal publisher and their publishing credentials are suspect. It can be used as part of a larger workshop where general academic publishing tips are suggested.